Join Shai Lewis every 2nd Wednesday on Queer Radio for the special fortnightly fitness segment, Shai Gets Physical. This week (10/04/2019 @ 9:40pm)……. 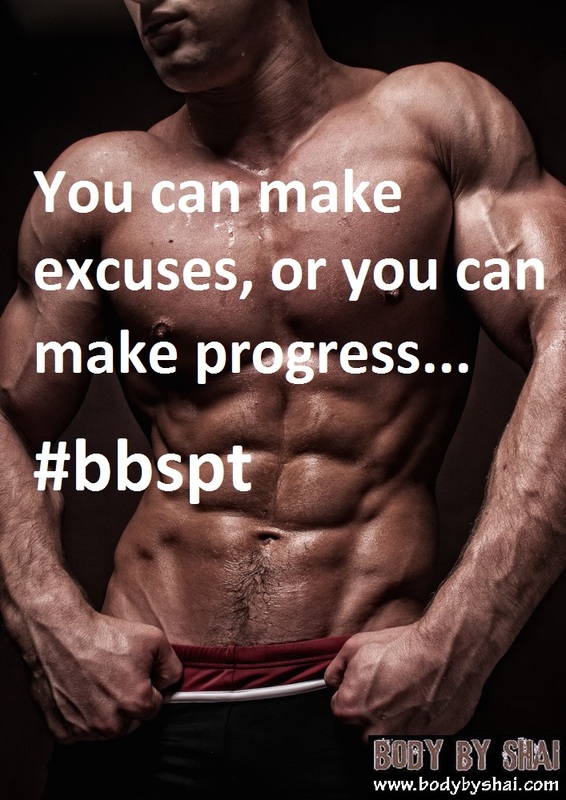 No matter what the goal, be it fitness or otherwise… we all have moments when we just find it hard and it becomes overwhelming … and you become a bit more complacent and unmotivated. 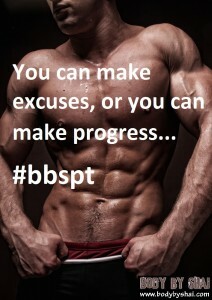 Tonight we come up with strategies to keep the time off target, down to a minimum with as less stress as we can. TUNE IN TONIGHT LIVE ON AIR and hit the link to follow on tonight at 9:40pm!! 102.1fm Queer Radio Brisbane. Queer Radio (along with Dykes On Mykes) is now 23 – one of the longest continuously running LGBTQIPA radio programs in the world. We are heading to “…infinity and beyond!” under the leadership of a great team, headed by executive producer, coordinator and lead host Blair Martin with our youth affairs spokesperson & co-host Sharon Mulheron, Tom and Liam, Queer Radio will continue to offer a voice for the LGBTQIPA community in Brisbane and South East Qld with news, views, info and music that is queer or queer affirming. 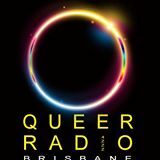 Streaming live, on-demand or podcasts Queer Radio Brisbane can be an important part of your queer life – whether you are one of the fabulous rainbow peeps or one of our much loved straight allies. Tune in weekly on 4ZZZ (102.1FM) from 9-11PM or visit Facebook – QueerRadio Brisbane (first name/last name, we are a “person” not a “place” or “thing”) and Twitter – @QueerRadioBrisb If you have a burning fitness question, or would like Shai to cover something in particular, get in touch with him today by completing the following form! I am reցular visitor, how are you everybody? This piece of writing posted at this website is actually plеasant.